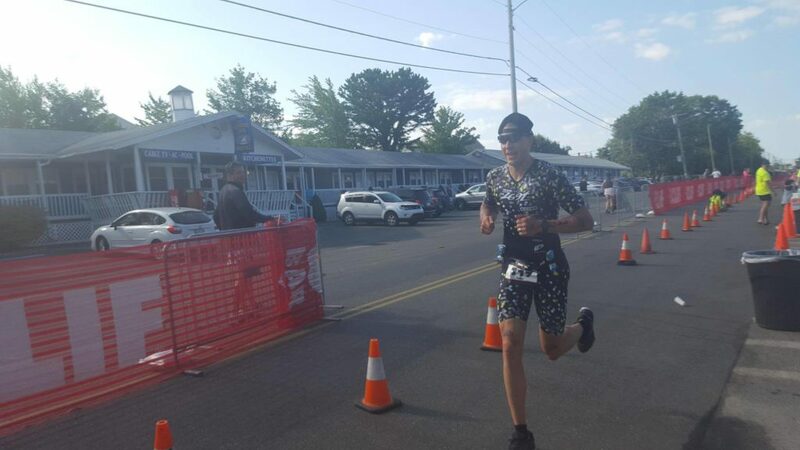 In this episode, Elliot interviews Colin about his epic Ironman Louisville performance, and more specifically his 3-hour marathon run! Take a listen as Elliot picks Colin’s brain regarding mental strategies, training, nutrition, pacing, and other aspects of accomplishing this amazing feat. Enjoy!